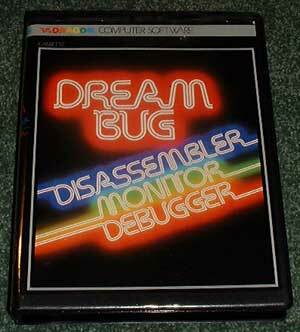 Dream Bug is a 100% machine code utility which gives both disassembler and monitor facilities. The disassembler will convert 6809 machine code, whether in RAM or ROM in Pseudo Assembly language. 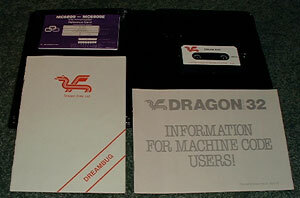 A must for all serious machine code programmers, this package is designed to operate with the Dream Assembler cassette in RAM.